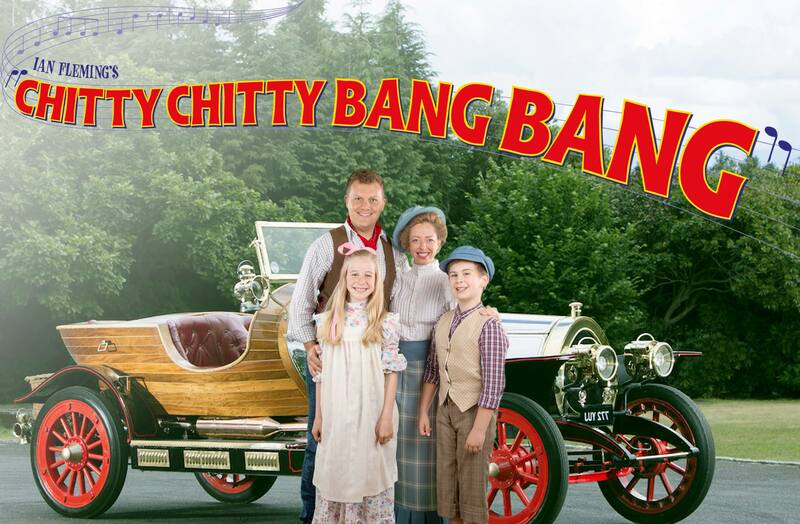 Last year I was lucky enough to see a fully professional, high budget production of Chitty Chitty Bang Bang and I was conscious that this would not have all the bells and whistles that comes with that. BLOC Productions are a local group and the members are not professionals; many of them have ‘proper’ jobs and do this in their spare time. Which makes the extremely high quality of the acting and singing even more amazing. 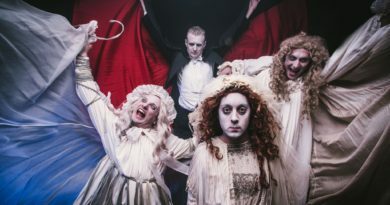 All of the cast were spot-on, from the large numbers of children on the stage to the wonderful Craig Sillick as the Childcatcher (who was scary enough that a couple of small children had to leave the auditorium). I’m not sure whether I should admit it but Ian Taylor played Baron Bomburst so raunchily that I found myself fancying him – woof! Lizzy Westney was a perfect match for him with her floozy of a Baroness Bomburst, and her voice was an absolute belter. I loved these two. Boris and Goran, the spies played by Alex Milner and Peter Cottell were also perfectly ridiculous and full of double entendres. It really is hard to believe that these are non-professional actors, and the same applies to the conductor and the orchestra – they were fantastic. 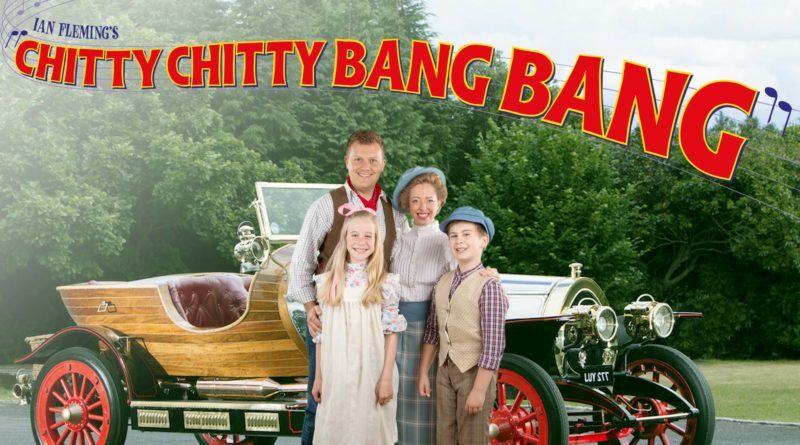 The set was simple but very effective, and the special effects around Chitty Chitty Bang Bang flying in the air, sitting in water and driving through rolling countryside were definitely audience pleasers. What did let this particular evening down was issues with sound in the first half – there was a fuzziness to the singing and it was hard to hear the words at times. A couple of the big numbers – Chitty Chitty Bang Bang and Me Ol’ Bamboo – suffered from this and didn’t have the punch that they should have had. This seemed to be better in the second half – my companion thought that it was a mike problem that had been resolved – and songs like ‘Teamwork’ and ‘Bombie Samba’ had much more ooomph. The other issue was lighting and I don’t know enough about the technical side to say what the problem was. A lot of the time the stage looked like it was behind a gauze, the lighting was soft and the main characters didn’t pop when they were in the spotlights. More importantly though Chitty’s headlights were bright – so bright that they were almost the only thing that could be seen on the stage when they were on and the afterimage from just a quick glance at them stayed for several seconds. I think this may have also been picked up during the first half though, I wasn’t the only audience member averting their face when they were shining at us and in the second half her lights weren’t turned on at times when they might have been expected to. So neither of these technical issues was a disaster and they certainly didn’t ruin the fun of the evening and I suspect that for the rest of the run both halves of the show will have their full impact. I love the fact that this non-professional production is on a big stage with a full house. 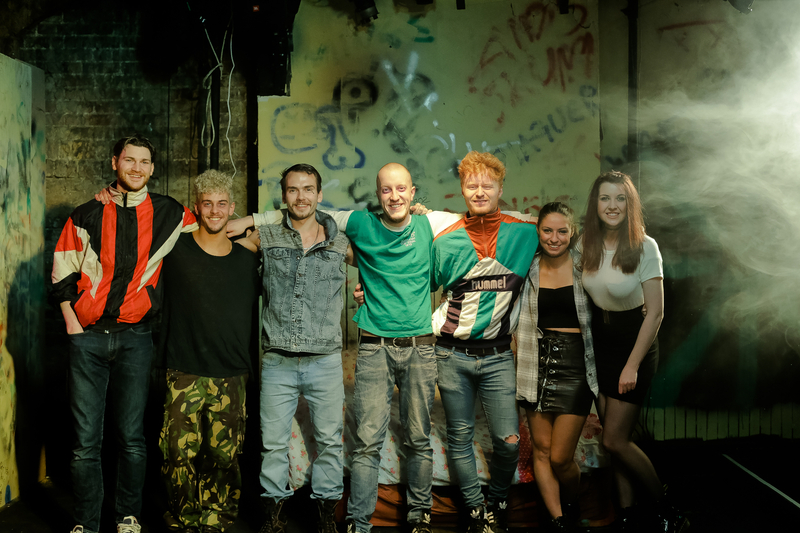 It’s definitely worth seeing – in fact, looking at ticket availability a lot of Bristol and surrounds think so as there aren’t a lot left for the rest of the run.